Cherry-Garrard was born at Bedford, England. His father served in the British military forces in both India and China. 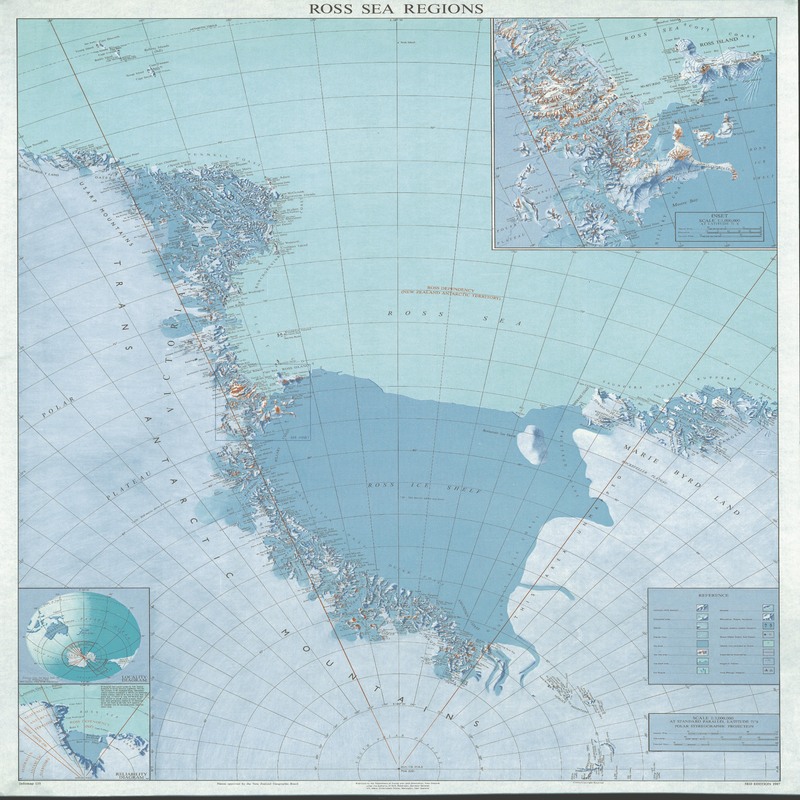 Cherry, at only 24, was one of the youngest members of the Terra Nova Expedition (1910�13). Scott continued to have concerns about Cherry's ability and experience. On the trail, Scott put him on cooking duties. Scott thought that Cherry was not as aware of the little things as he ought to be. For example, on the trail, he would enter Scott's tent, with "all his footgear iced up, whilst Wilson and I nearly always have dry socks and finnesko to put on." (A finnesko is a boot made of birch-tanned reindeer skin with the hair left on the outside.) It seems Scott fathered him, a bit. At one point, we see Scott commenting (not so much about his cooking, I think), "He is excellent, and is quickly learning all the tips for looking after himself and his gear." 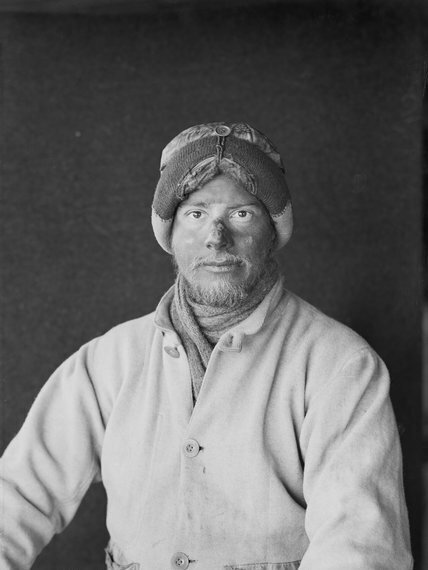 Cherry-Garrard is acclaimed for his historical account of the Terra Nova Expedition (1910�13), The Worst Journey in the World; the BBC made a four part series out of the work. Sara Wheeler wrote a biography on Cherry.